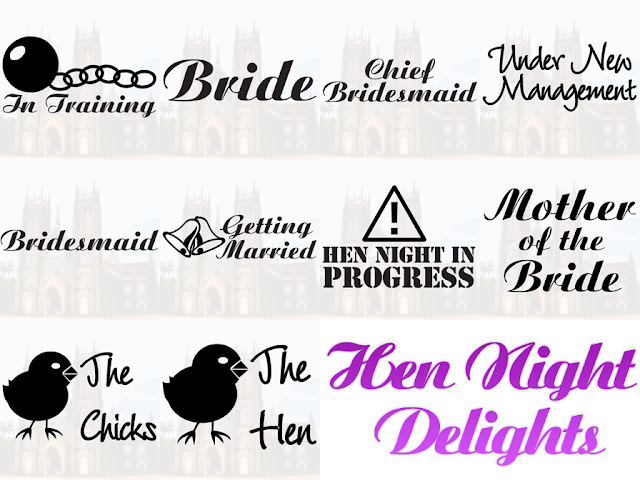 Today we have designed and added to our site a range of Iron on Hen Night transfers. Each transfer is complete, making applying the hen designs is a doddle! 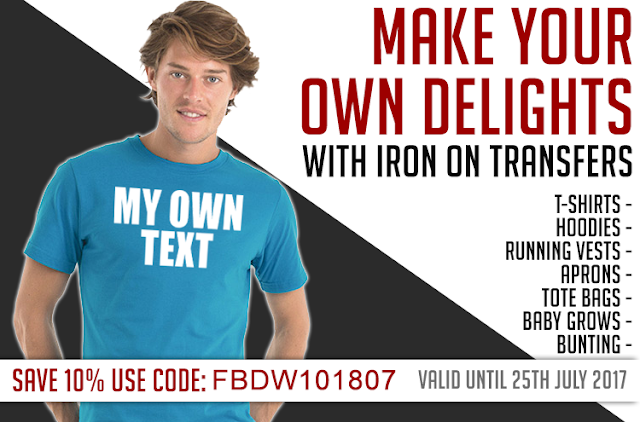 Special Offer - Half Price! As an introductory offer all the above designs are half price!